What a week. I’m about to go spend my weekend with extended family and old friends. What a weekend. What’ve you got lined up? This week I asked you all about your favorite form of social media, and I’ve been pondering the question a lot myself. I’m going to start hanging around Google+ more, as well as try out some of the alternative networks that you suggested. Yesterday for #throwbackthursday, I took a picture of a picture (I love the meta nature of throwbacks) from college. 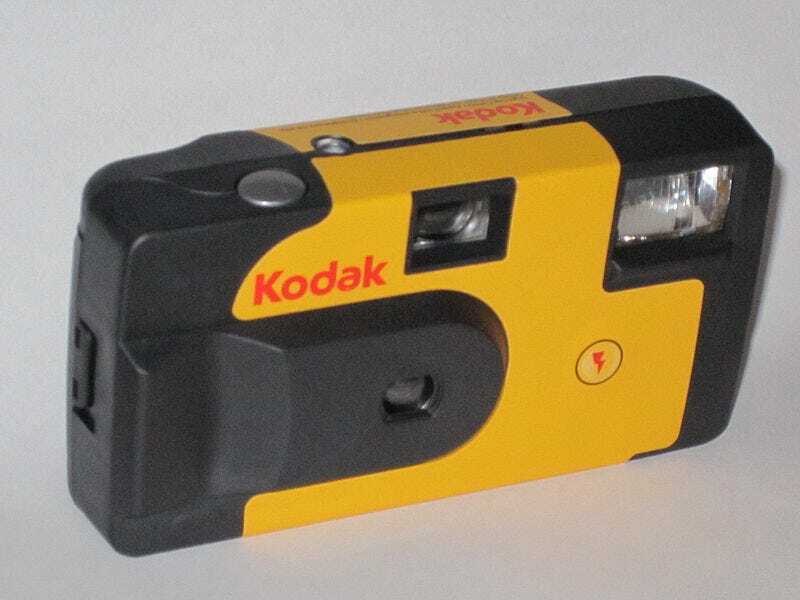 It was weird to consider a time when picture-taking was so limited — when I was in school, digital cameras were certainly in existence, but they were expensive and impractical and not realistic for a student’s budget. We relied mostly on throwaway cameras, and while that cheap tech didn’t take fabulous artful layered shots, there was something to be said for only having a limited number of pictures. You had to really want the picture you were taking, and it makes those existing developed objects pretty precious. But last night I wasn’t dwelling on our rapidly evolving camera tech. I was thinking about how, of all my friends pictured, there were two who staunchly refuse to be on social media. I couldn’t tag them in the picture — fine — but I realized how disconnected I was from their current existence. I respect people’s decision not to splash their every waking moment and photographs of what they’re eating across the internet. I really do. Yet social media gives us at least an approximation of intimacy. I’m not the best at phone calls, and emails have become primarily about work. Social media is a shorthand way to still remain up-to-date with people you care about. It’s odd to me that I know more about what’s going on in the lives of people I met once or twice and “friended” than some of my best friends from college. Yes, I know I could reach out. But is it really so hard to sign up for an account on Facebook or Google+ or Twitter or Tumblr or Instagram, and let us know when you move or get a new job or get married or what have you? If you don’t want to take selfies or pictures of your kids, I get it — I used to work in Trust & Safety, and I understand why people don’t necessarily want those images out there. But as someone used to casually posting for years, their reticence in this day in age doesn’t strike me as principled so much as stubbornly Luddite. Maybe I’m wrong. Are you that person who shuns the socials? Do you feel disconnected? Or is it freeing? If you’re more like me, have you lured your antisocial friends into the game (and how)? Anyway, time for me to stop musing and to get ready to board a bus out to see the family. I’m going to ask my young cousins where they’re hanging out online these days — if I can tear their attention away from their phones long enough to ask. What’s your weekend looking like?